When it comes to your little bundle of joy, you can never make a wrong choice. New born babies are delicate and they need intense care when it comes to feeding. Breastfeeding is definitely the best choice. But in case your little one is not so keen to depend upon it or he does not feel full after breast feed, or you just don’t have enough supply of it, infant formula milk powder is the most viable option. But, buying the right infant formula milk is vital when it comes to your child’s health. 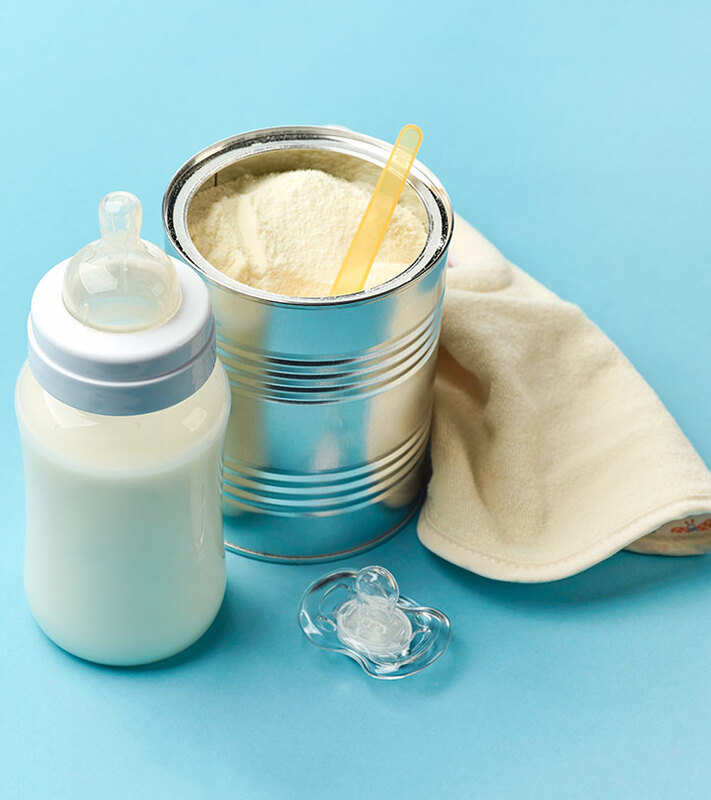 Parents often get confused regarding the baby milk powder they should buy for their infant. The stores are stacked with numerous varieties of baby milk powder. But, finding the best one for your child may be a daunting task. Each brand has a different formula that must be picked according to your child’s suitability. Let your paediatrician tell you the brand to pick ─ the doctor knows best, after all! We have listed the 10 best baby milk powders in India that work as better supplement for your newborn kid. #1 is every mother’s favorite. 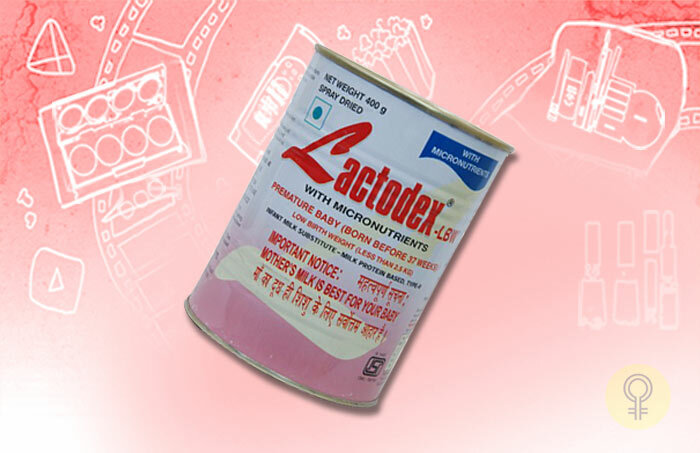 Lactodex is a reputed brand for baby milk powder in India. Their Lactodex 2 is an amazing follow up formula for infants above 6 months of age. With high nutrient content, this powder promotes healthy and normal growth of your infant. 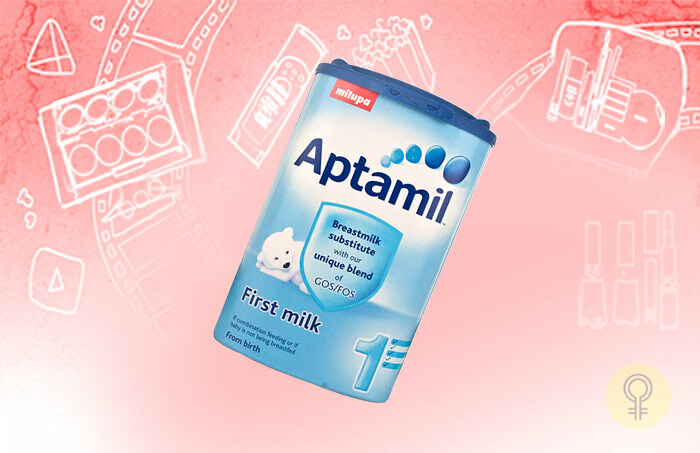 This is one of the most trusted baby milk powder brands in India. It is enriched with prebiotics, anti oxidants, nucleotides, and 2 LCPs to provide optimum nutrition for infants. It is also a perfect milk substitute for babies who do not get their share of breastfeed. This milk powder contains clinically recommended levels of DHA and ARA for developing the brain of your newborn child. It also has dietary fibres like GOS and polydextrose along with whey proteins and casein. As such, it is an intelligent pick for your baby in his growth age. 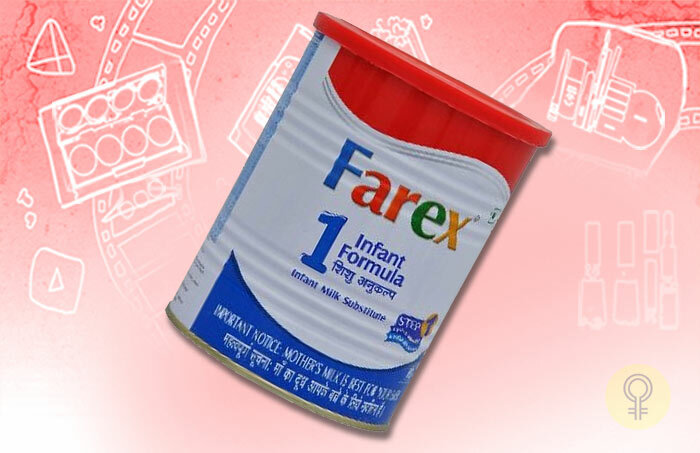 This infant formula is a popular milk powder brand in India. It is a wholesome diet due to its combination of proteins, minerals, and vitamins. Apart from making bones stronger, it also helps in brain development of babies. It is a specifically designed formula loaded with all essential nutrients for infants. It is recommended for babies who are not breastfed or partially been so. It has Omega 3 and 6 fatty acids along with whey proteins. With its nutrition and digestive properties, SMA helps babies gain necessary weight. 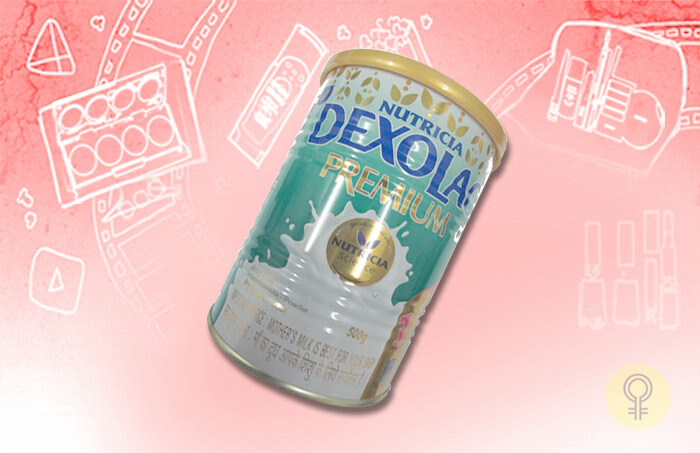 This Dexolac formula has ingredients to boost immune growth and brain development in infants. You can start with Dexolac Premium 1 and then move on to Dexolac 2. It has higher content of lecithin and amino acids to improve the overall growth of your baby. This is also an excellent instant milk formula from Nestle. It has blend of immunoproteins, fatty acids, and pre­blend nutrients to foster better immunity and brain development in newborn babies. For early ages, Farex 1 is also a good choice. 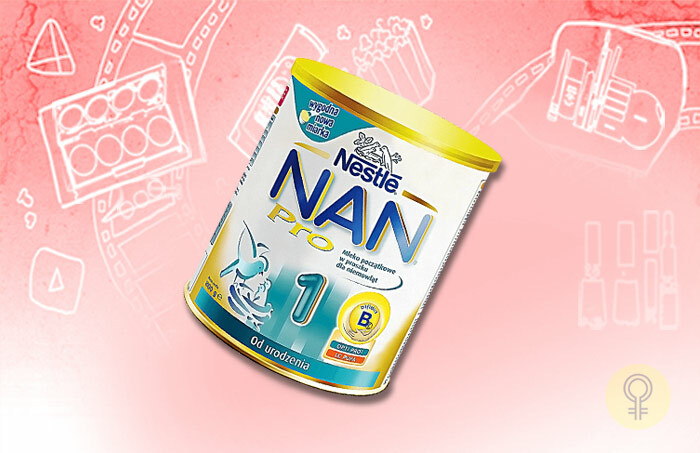 This infant formula is enriched with essential vitamins, minerals, and proteins. Along with Farex, try to continue mother’s milk as well for overall development of your child. 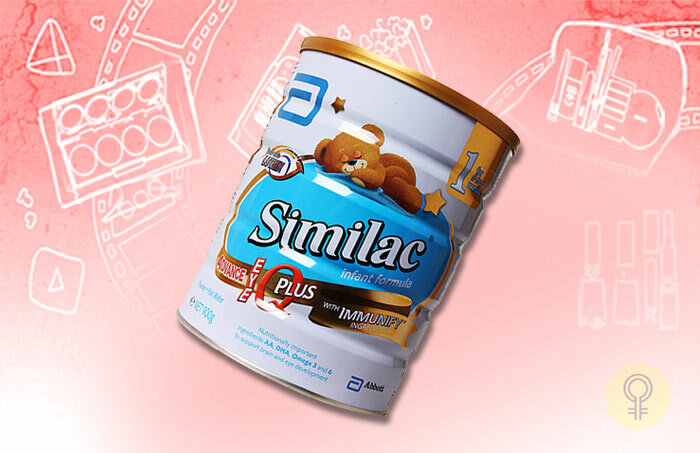 With rich content of minerals, carbohydrates, and proteins, Similac is also a good option. It has Omega 3 fatty acids for brain cell growth along with stronger immune system. 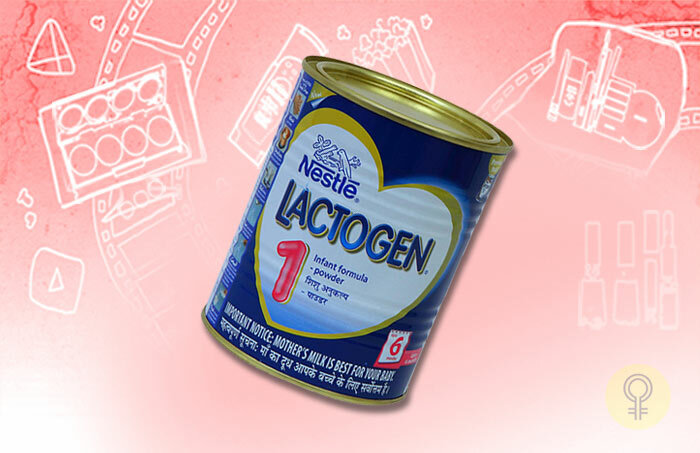 With brand reputation of Nestle, Lactogen is one of the best baby milk powders in India. This spray dried formula consists of maltodextrin and essential nutrients along with whey protein. These nutrients support optimum growth of infants in early months. For kids up to 6 months, Lactogen 1 is recommended by doctors. 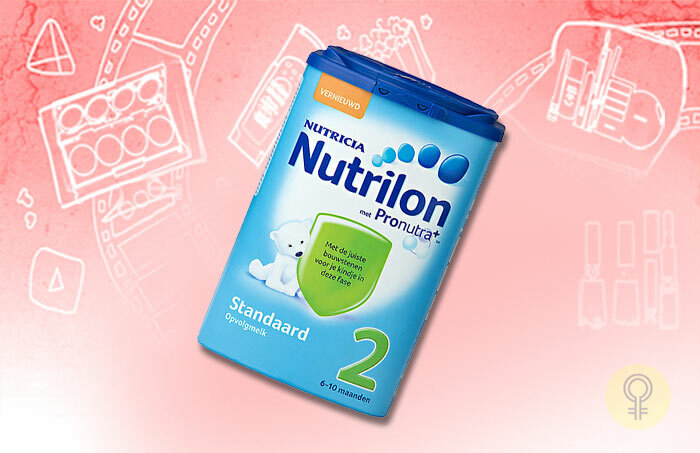 The follow up formula, Lactogen 2 and Lactogen 3 are given to kids who older than 6 months of age. 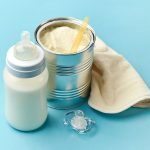 These are 10 most popular baby milk powder brands in India. You can purchase any of them but only after thorough study of its ingredients and consultation with your paediatrician. Did you use formula milk to feed your baby? Which brand did you use? Tell us about your experience in the comments section below.